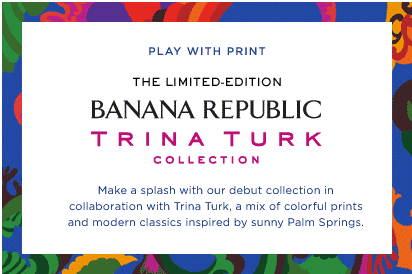 We just love the fabulously creative looks and styles that come out of Designer Collaborations, and Trina Turk's limited-edition line for Banana Republic is no exception. Hot one day, cool the next, that what our summer's can be. What to wear when the temperatures dip? We went shopping at Banana Republic and found the most wonderful selection of summer jackets, all on SALE. 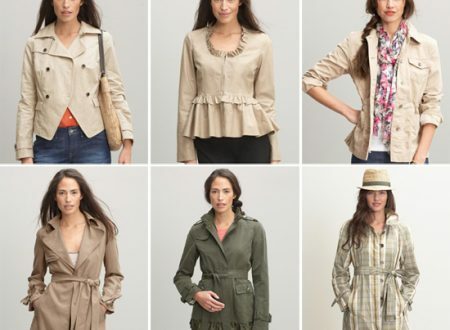 Every one of these jackets would be a versatile and valuable addition to your travel wardrobe, whether you are headed to the beach or the mountains. And they are so well priced, we may just buy a few ourselves, but do it fast because these are sure to sell out quickly!